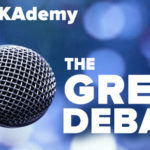 The YDF AKAdemy will host its second annual Great Debate program for middle and high school students in Pinellas County. 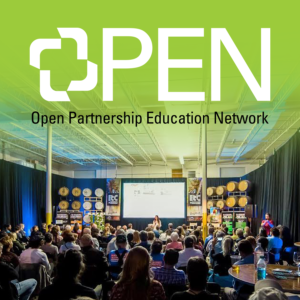 We are excited for this opportunity and believe that debating can help teach students how to learn and how to think critically. There are three basic subjects necessary for debate and therefore necessary for all other learning: Grammar, Logic, and Rhetoric. The event is FREE and donations are being accepted so that scholarships can be awarded to the winning debate team.